This international peer-reviewed journal is published at least as two issues in a year. 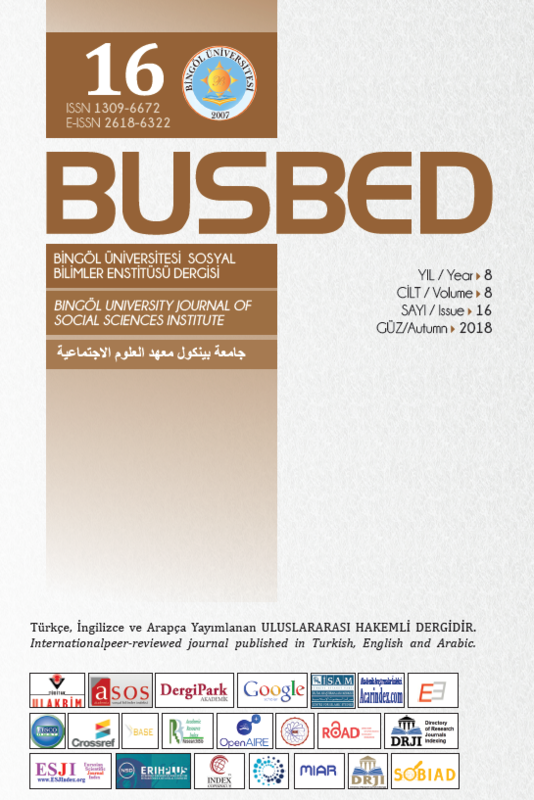 Original articles written in Turkish, Arabic or English in the area of social sciences are published in this journal. Articles are published after being approved by the editorial and advisory boards. All writers are responsible for the content of the articles. All rights reserved. No part of this publication may be reproduced or utilized in any form without referring the name of the journal.